There are some strange things and mysteries in this life. Have you ever experienced a situation that can't explained by science or philosophy? Most people claim that it is brought upon by supernatural existence. 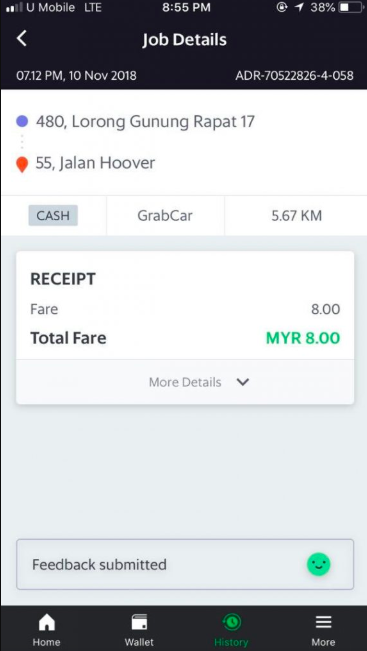 With this, a recent weird encounter happened to a Grab driver in Malaysia at around 7pm on November 10, 2018. It was a short trip which seemed suspicious. 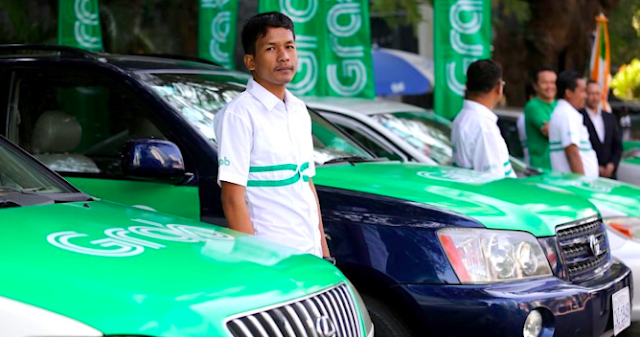 The driver noticed that the passenger seemed strange, laughing all by herself even though she wasn't talking to anyone on the phone. When the driver accidentally hit a pothole, the woman laughed hard. What a creep! Upon arriving to her destination, the woman gave him money and left the vehicle. 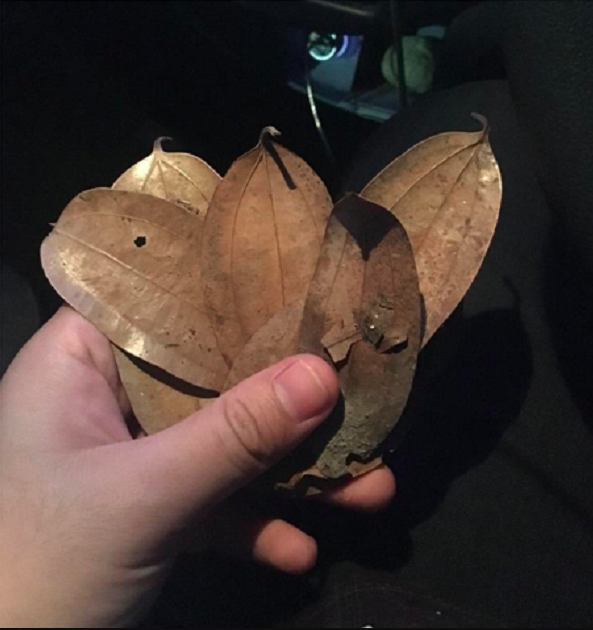 The driver placed this fare unto his wallet later on finding 8 pieces of leaves inside his wallet. How did the money turn into leaves? 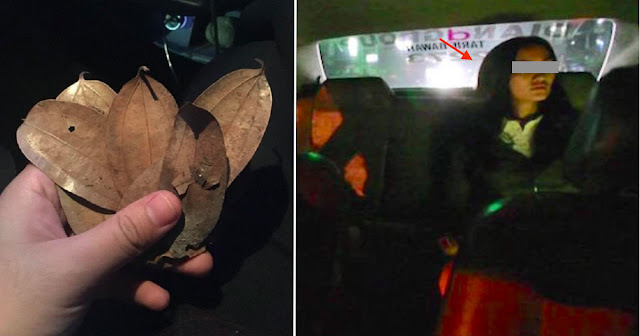 Some netizens suggest that the woman was a ghost or supernatural being using the leaves as payment. Believeing this was due to her powers or magic. Others would say this is similar to 'budol-budol', wherein the passenger has hypnotize the driver temporarily to see that she paid money instead of leaves. 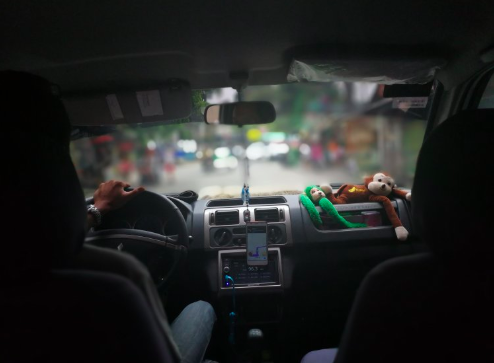 Because of this incident, some netized urgued the driver to look upon the details of this mysterious passenger; weird enough there was nothing there but the pick-up location, drop-off location and total fare for the trip. This has been a mystery that's yet to be solved. Whether the woman was indeed human or not. Take a pick unto your side and know your ground for believing such. There are a lot of mysteries in this world.